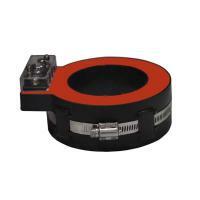 Current transformer principle is based on the principle of electromagnetic induction. 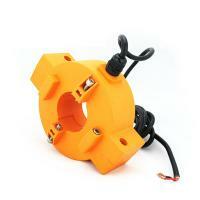 Current transformer is composed of closed core and winding. Its primary winding winding few, string in the need to measure the current line, it often has all the current flowing lines, the secondary winding more turns, in series with the measuring instruments and protection circuit, When the current transformer is working, its secondary side circuit is always closed, so the impedance of the measuring coil and the protective circuit in series is very small, and the working state of the current transformer is close to short circuit. Current transformer is the primary side of the current into a secondary side of the small current to use, the secondary side can not be open. 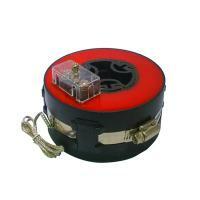 Spit core current transformers are the current-sensing units of the power system. Split core current transformers are used at generating stations, electrical substations, and in industrial and commercial electric power distribution. 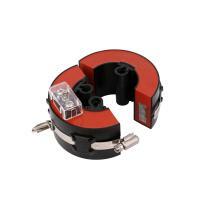 LZCK322-10 split core current transformer is suitable forcurrent measurement and microcomputer protection of electrical equipment in 10KV and 35KV AC power system.It is widely used in compact fully insulated ring network switchgears such as ABB-Safe Ring/Safe Plus...and cable distribution boxes.The transformer can be directly installed at the inlet andoutlet cables.The slice is imported silicon material. Thesemicircular ring core and secondary windings arevacuum poured by insulated resin. Flame retardant ABS plastic shell inside, jaw waterproof apron. Conditions No existence of severely begrimed, erosive and radioactive gas in the air. 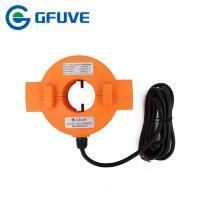 Continuous working under the rated current is allowed. Condition No existence of severely begrimed, erosive and radioactive gas in the air. Permission of long-term operation under rated current. Be sure to the type, current ratio, accuracy class, rated load and use of the products when you plan to make a order. Special specifications could be customized.All kinds of different specifications and parameters current transformers can be made according to your needs. 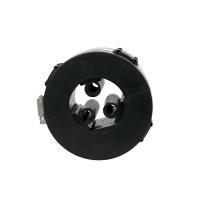 P1, P2 is primary polarity terminal, S1, S2 is secondary polarity terminal. P2, S2 is homonymous terminals (subtractive polarity). 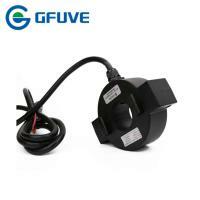 Beijing GFUVE Instrument Transformer Manufacturer Co., Ltd. was established in 2008. It combined design, manufacturing and sales together as one high-tech enterprise. 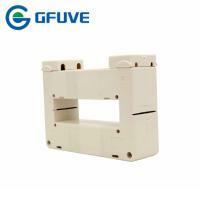 GFUVE Instrument Transformer company mainly produces less than 35kV current transformer and voltage transformer, split core ct and current clamp models etc. 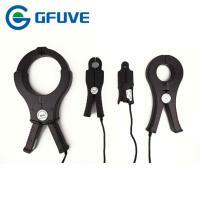 GFUVE is a leader manufacturer of split core current transformer products in China. 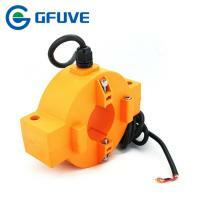 It is professional in current transformer, potential transformer and related accessory. 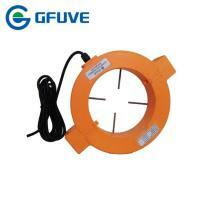 The product of outdoor split core current transformer develops very quickly in the global market. Our company has achieved certification to ISO9001. The products are sold to over 30 provinces in China and exported to overseas including South America, Middle East, Southeast Asia, Australia and Africa. Please contact us now for further business relationship. 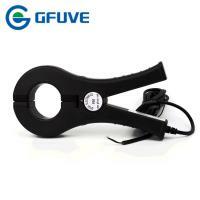 We are here to provide you the best service and the best product.